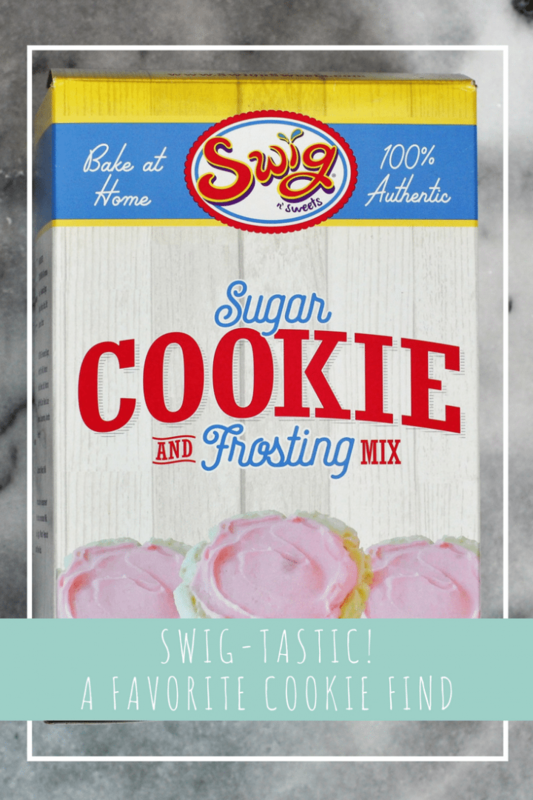 Swig-tastic – A favorite cookie find! Last year I went to the Snap conference in Utah for the very first time. In addition to meeting so many wonderful women, Snap also gave me my first exposure to Swig n’ Sweets sugar cookies. Ummm life changing! If like me, you had not heard of Swig n’ Sweets you are going to love learning about the concept behind the store. It’s so unique, more than just a cookie shop. It’s a drive-by drink & cookie shop. You drive through and can buy a soda/fountain drink to cool off and/or a cookie treat. The name itself is inspired by the question “can I have a swig of your drink” which I think is super cute. Side note: I was also able to try their “dirty soda” while I was there too. This is a mix of sodas with shots of things like vanilla or fruit extracts. They are amazing! If you get a chance, try them – but that’s another story. Back to the cookies! I can safely say, I’m not a sweet tooth person, seriously hard to fathom I know. Now don’t get me wrong, I indulge but a lot of the time I’ll go for the cheeseboard over the dessert. So, when the girls were telling me I just had to taste a Swig cookie I should admit I was skeptical. Then I tasted it and I must say, they were so right. This cookie has it going on. Super light, sweet but not too sweet. It melts in your mouth. I was sold. After that I was so disappointed to find out that they were only based in Utah. Huh, what?! They didn’t have a location in California. Can you believe that? All I could do was ask the team at the conference to let me know if they ever came to California or if they came out with a mix that I could try out at home. No luck on the California location but guess what? 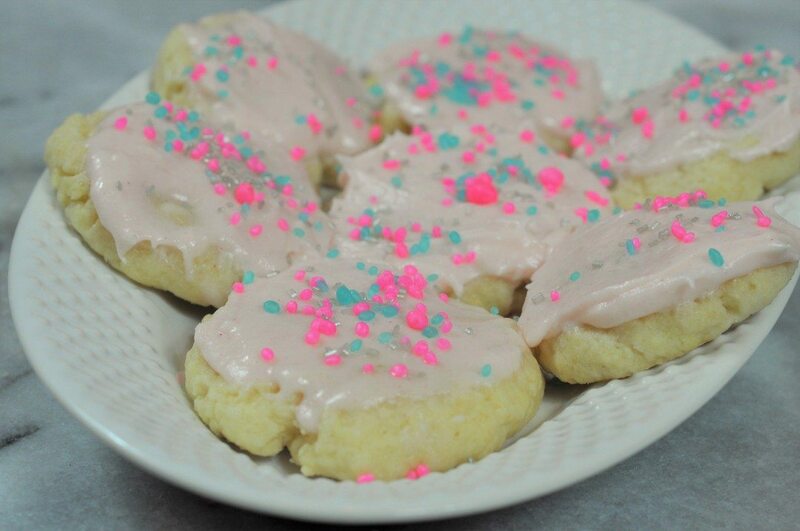 That’s right, they now have a make it yourself cookie mix complete with the yummy pink frosting! I finally got a box in my hot little hands right before the holiday period. I couldn’t wait to try it out. Like many families we have a Christmas Eve tradition that involves putting cookies and milk out for Santa. Carrots too, not forgetting the reindeer of course! 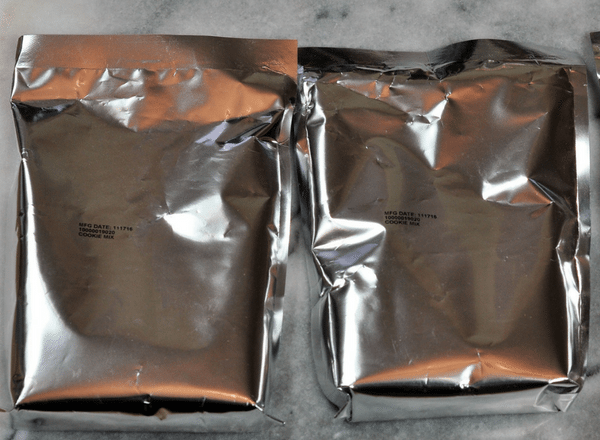 So the kids and I decided to use the Swig cookies for Santa on Christmas Eve. Now I’ll be honest, I’m not a big chef or baker. 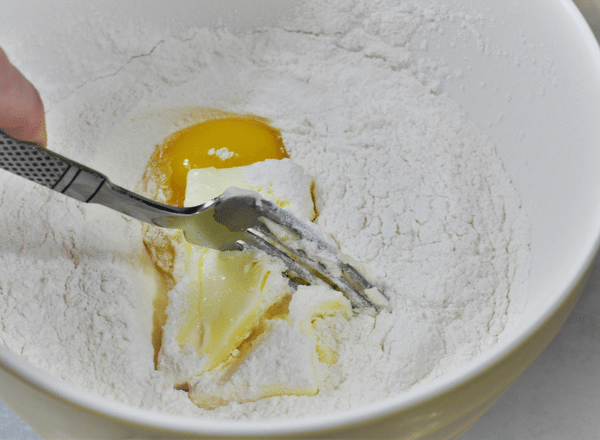 I’ve been known to screw up the simplest of recipes (I’m so much better in the craft or party room). I can make a very pretty platter of yummies but I tend to leave the real cooking and experimenting to my hubby (he rocks the kitchen). 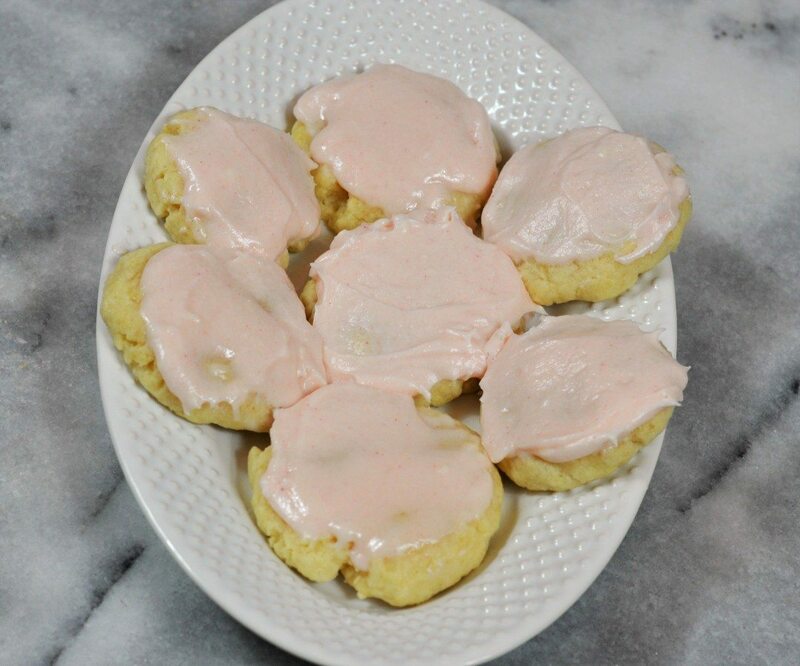 It says a lot about my resolve to eat Swig cookies that I event attempted this the simplest of recipes. Like promised, it was super easy, yes easy enough that the kids pretty much did it while I watched! 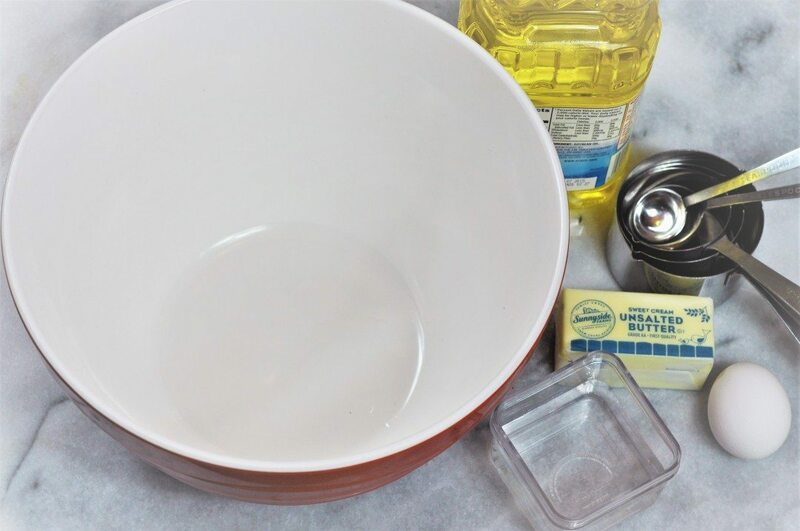 Easy peasy, mix, roll and flatten…ready to bake! Have I mentioned that I’m impatient? Well, I am. 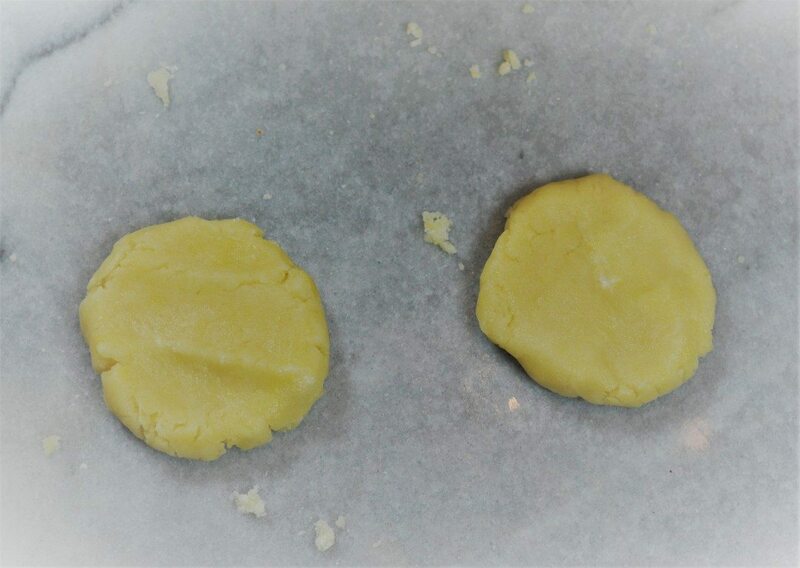 I struggled with this whole cooling down concept, so I can give you a few icing tips through trial and (not so much) error. 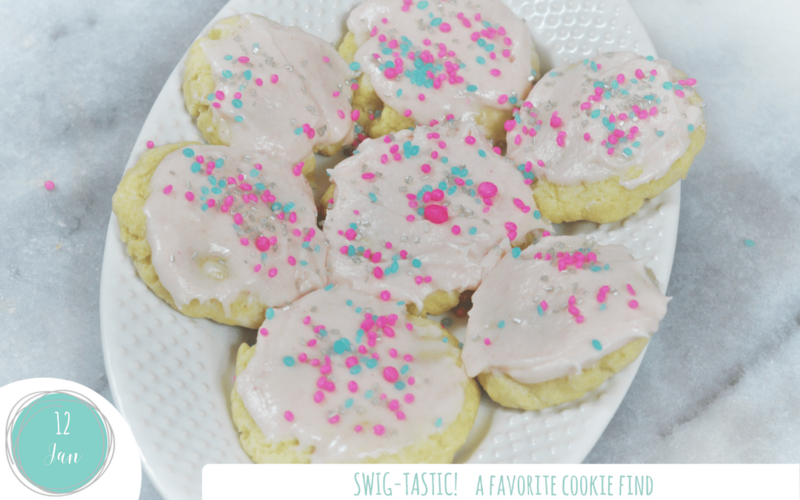 First, SWIG cookies are delicious warm out of the oven even before the icing goes on! Second, melting icing on a warm cookie is also a good way to go! 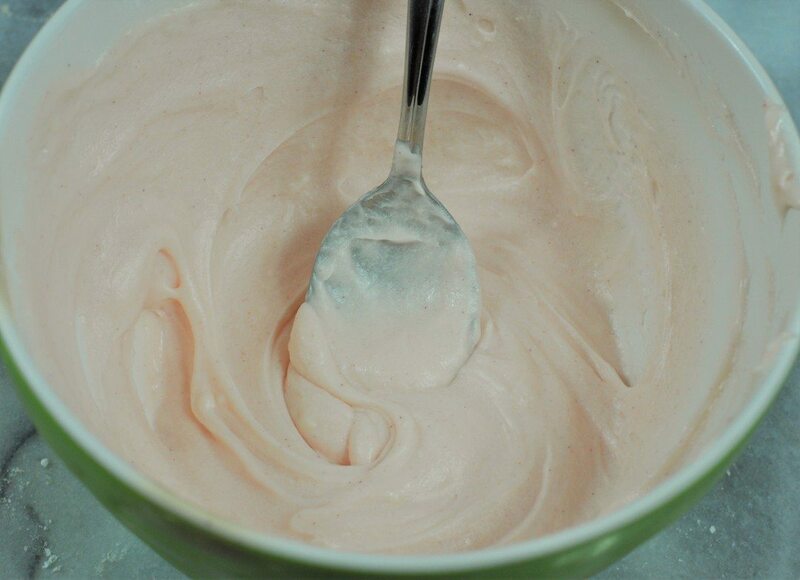 Finally, if you do manage to hold out (or be held back) then the icing is thick, sweet but not too sweet and there is plenty of it so you can give it a good thick spread. For our cookies, we also added sprinkles and there were a few (!!) left for Santa who also enjoyed Swig cookies. Now that I’ve found SWIG cookies you might just find me in my pinny (that’s New Zealand “speak” for apron!) 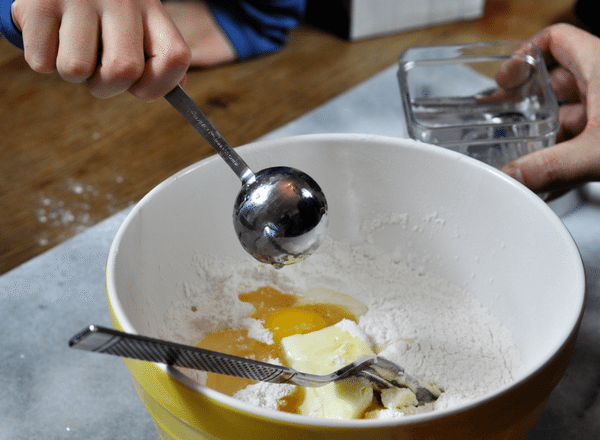 baking cookies with the kids more often. The only thing I can’t promise is that they are actually going to get any at the end of the exercise.